Finally. Much like Sasquatch, it was starting to look like the mid-engined 2020 Chevrolet Corvette was a figment of our collective imagination. Of course there've been rumors and speculation for decades, but the car never came through. Now, GM has confirmed the car's existence—and more important, a debut date of July 18. 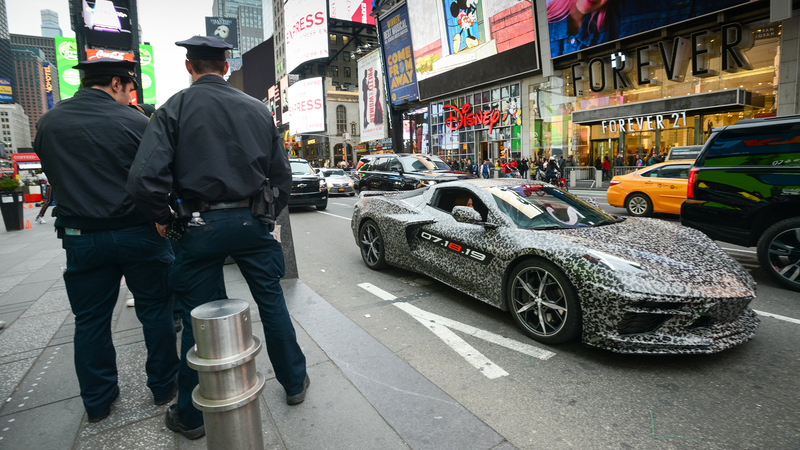 Chevrolet posted their own official "spy shots" of the mid-engined Corvette with the mid-summer date stamped on it this afternoon. It's the first official confirmation that the car exists and when it'll debut. It feels weird to live in a world where at long last there's solid information about this car straight from the manufacturer itself. 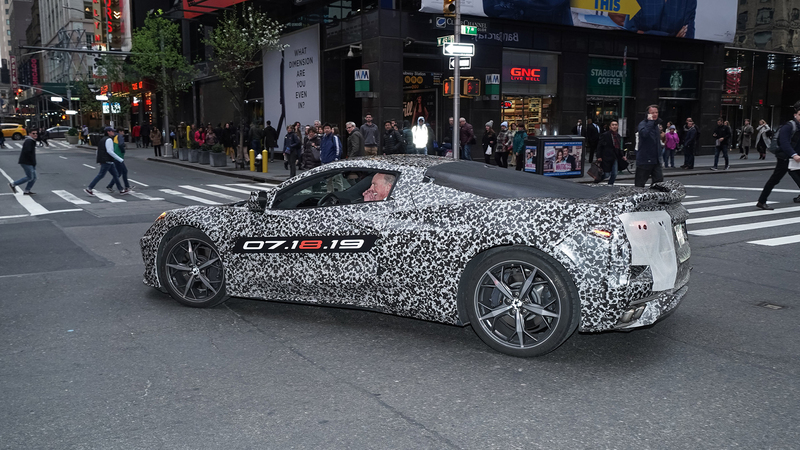 It's been long-suspected that the next Corvette's engine would have to move behind the driver in order for it to make more power than the existing C7. What engine would power the car? What transmission would be on board? Questions only grew as time progressed, but the General wouldn't even confirm it existed. Then spy shots appeared of mules being tested and it looked like the car was actually happening. Still, no word from GM. Most recently, we heard that the car was suffering from electrical issues that kept pushing back the launch date. Some began to question if it all wasn't some giant ruse to get people to talk about Corvette while the current model continued to age. All the important stuff, such as power and performance, is all speculation. We believe there is a new V-8 engine and that the transmission will be an automatic dual-clutch. That transmission might even be an 8-speed unit that is also in the latest Porsche 911. 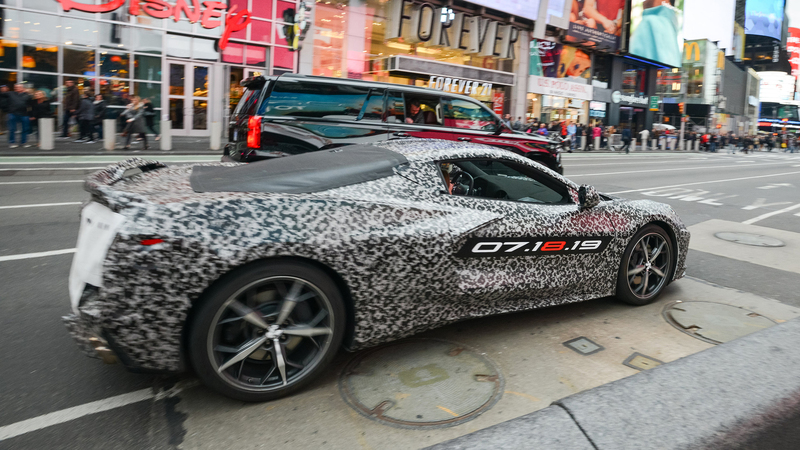 Pricing is anyone's guess, but if it's replacing the C7 model entirely, there would have to be an "affordable" model for the folks who want a Corvette but don't need a world-beating supercar. So July 18 is the day. Are you ready to finally see this bad boy?